Join us a Victorias. Open daily for good, honest, seasonal food & consistently excellent coffee. 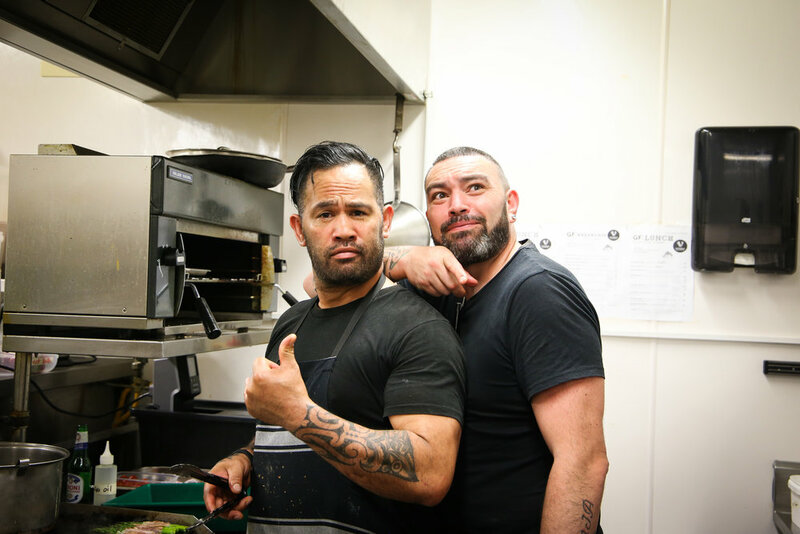 The kitchen team have created an all day breakfast/brunch and lunch menu - the old favourites are there, joined by a full menu of yumminess custom designed by our fabulous Chef Paul Kepa. If you are pushed for time or just need a quick fix, there will be something to grab and go from our ever popular cabinet which caters for both gluten free and vegan. A generous selection of savoury and tasty offerings including a variety of healthy and beautiful sweet treats is available all day. 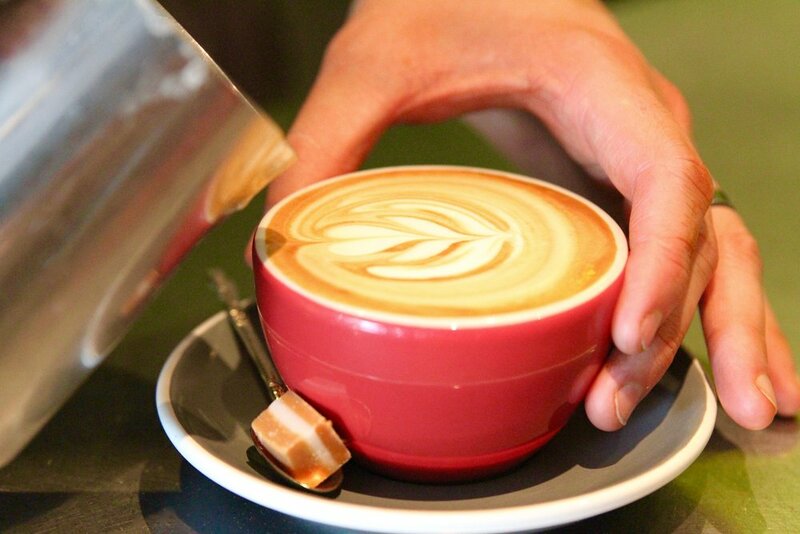 As is our freshly roasted, passionately made coffee; as if we could forget about that! 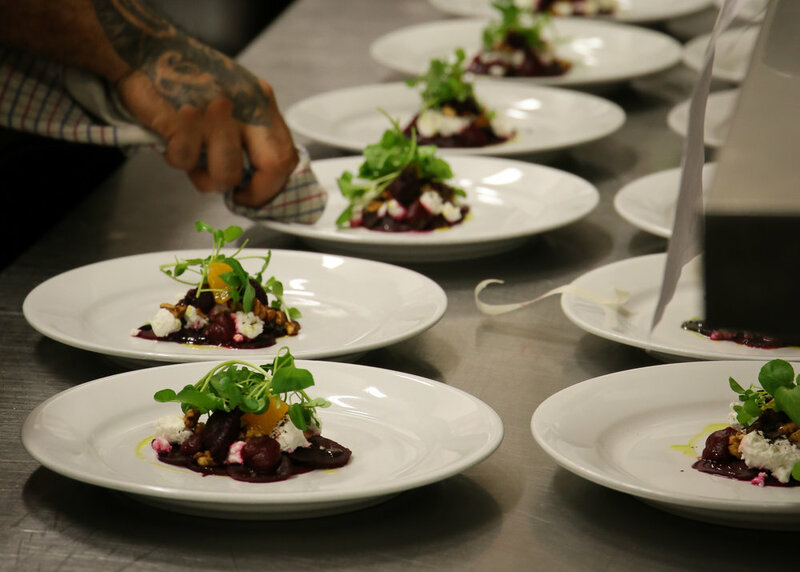 Our focus is on good, honest, homegrown & seasonal food providing exceptional value & taste. Our suppliers are local - we shop local, we stay local. 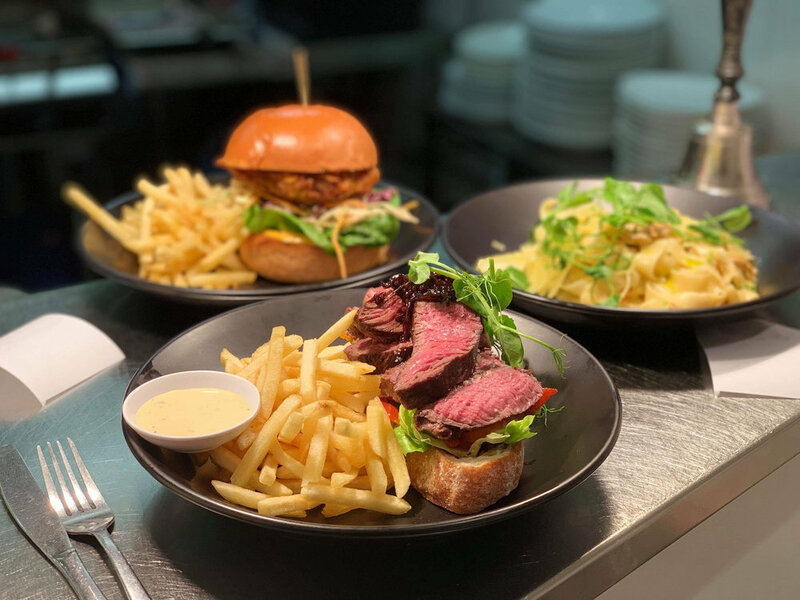 The food is matched with an extensive drinks list of not only our coffees and selection of non-alcholic drinks but also a great range of both New Zealand & international wine, beer & cider. 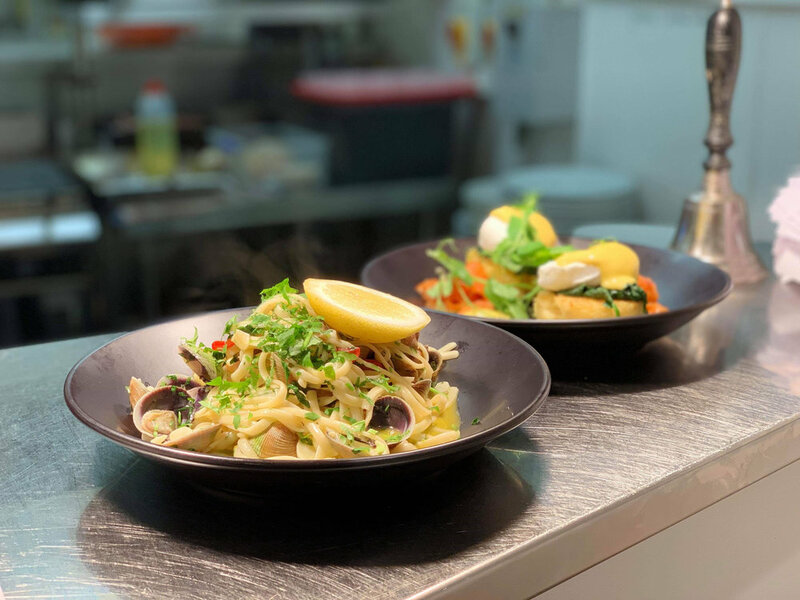 Whatever your appetite, lifestyle or dietary needs, we have something delicious and nutritious to suit. bacon, tomato, free range eggs, toast, potato cake, mushrooms and delicious pulled pork! Victoria's is run by husband & wife team Victoria Taylor & Grant Yates. They are passionate about people and have built a team of equally dedicated and passionate people to provide a great & consistent service. Their mission is to provide an experience people want to repeat. The evenings at Victorias are available for events and functions! Think family reunions, birthdays, wedding receptions. Christmas party at an offsite venue? Need catering?